Can Carbs Reduce Your Risk Of Heart Disease? Bread gets a really bad rap. In fact, carbs, in general, are often considered the enemy of anyone who is trying to eat healthy or lose weight. Aside from the fact that there are many kinds of carbohydrates that are great for your body and necessary in a balanced diet (hello, fruit! ), we know that cutting out an entire food group from your diet isn't usually the most sensible choice. 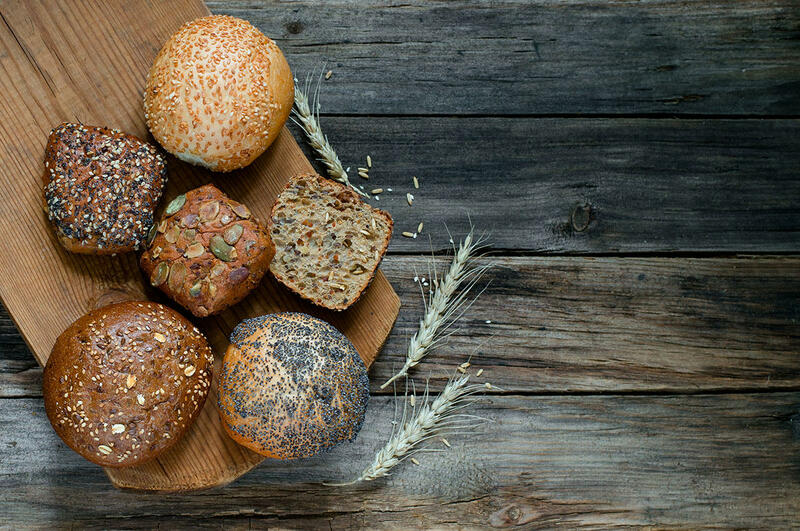 You will get far better cardiovascular and general health benefits by forgetting the ancient grain breads and eating more non-starchy vegetables. It’s the polyphenols and fermentable fiber that is doing all the work, and non-starchy vegetables are better sources of both factors while also providing a much lower glycemic load in the diet.